*when compared to the original Opn hearing aids. In addition, Oticon say that the new Opn S hearing aids will feature dramatically improved feedback cancelling and a new OpenSound Booster in the Oticon On app, allowing wears to boost their hearing support via their Android or iPhone app when they need it. Oticon say this is a hearing aid that will help you break free of restrictions and join the conversation in challenging listening environments. Introducing Oticon Opn S™. The new Opn S hearing aids break a law of physics by allowing for optimal gain with an open fitting and no risk of feedback*, delivering a breakthrough in sound quality and speech understanding with reduced listening effort. Learn more: http://otic.one/KsV *For prescribed fittings, according to best practice. You don’t hear with your ears, you hear with your brain. That’s why you need hearing aids that are fast enough to keep up with the brain. BrainHearing™ technology in Oticon Opn S scans the environment 100 times per second, giving constant access to 360° sounds to support the way your brain naturally makes sense of sound. This is really important for reducing the cognitive load on the brain when listening, particularly in noisy environments, and contributes to a better over-all cognitive well-being and quality of life. 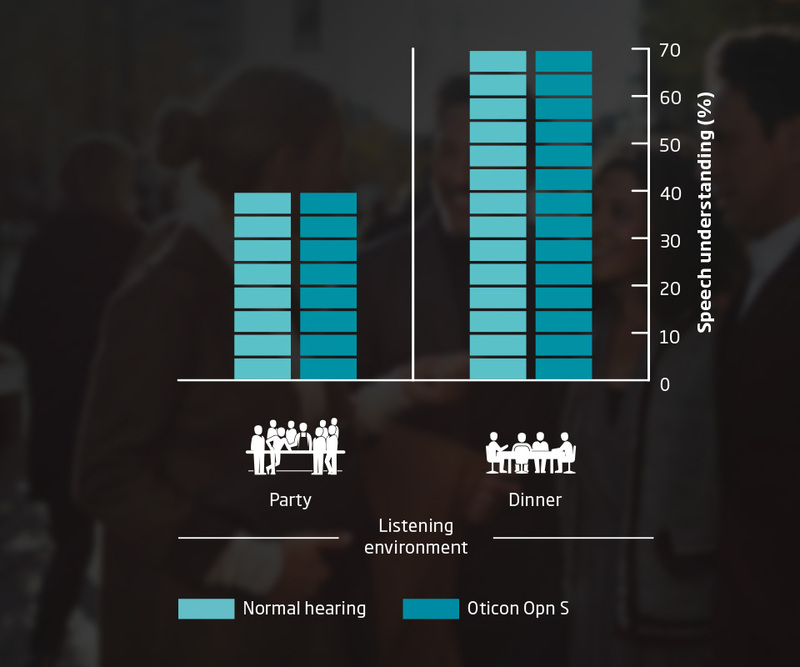 Oticon have some studies showing that Oticon Opn S users can experience speech understanding at the same level as people with normal hearing in noisy environments. **For people with typical hearing loss and well-personalised hearing aids, in noisy situations. The new Oticon Opn S is promised to provide better feedback cancelling than the first generation Opn, promising to stop feedback before it even occurs. Oticon Opn S™ is more than a hearing aid. 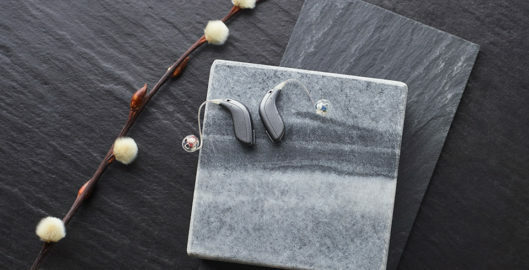 Utilising existing hearing technology from Oticon, it is easier than ever to connect your hearing aids to your favourite devices. Oticon ConnectClip headset with bluetooth microphone allows you to enjoy hands-free phone calls with iPhone®, Android™ or any other modern smartphone. Your hearing aids also become high-quality, wireless headphones, so you can stream music directly from iPhone®, iPad®, or iPod touch®. With the new OpenSound Booster function in the Oticon ON App you can give your hearing aids an extra boost. A significant advantage if you’re in a situation where you need more help to understand speech better. HearingFitness™ is a recent feature in the Oticon ON App. It helps you take greater control of your hearing by showing what you can do to improve it. 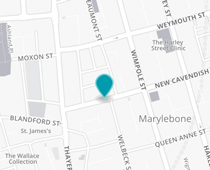 At IFTTT.com, you can easily make your own intelligent connections. For example, your hearing aids can let you know when you receive a text message, when your battery is low, or when someone rings your doorbell. Get in touch with us at Cubex to learn more about the Oticon Opn S and explore if it might be the right hearing aid for you. **For people with typical hearing loss and well-fitted hearing aids, in noisy situations.